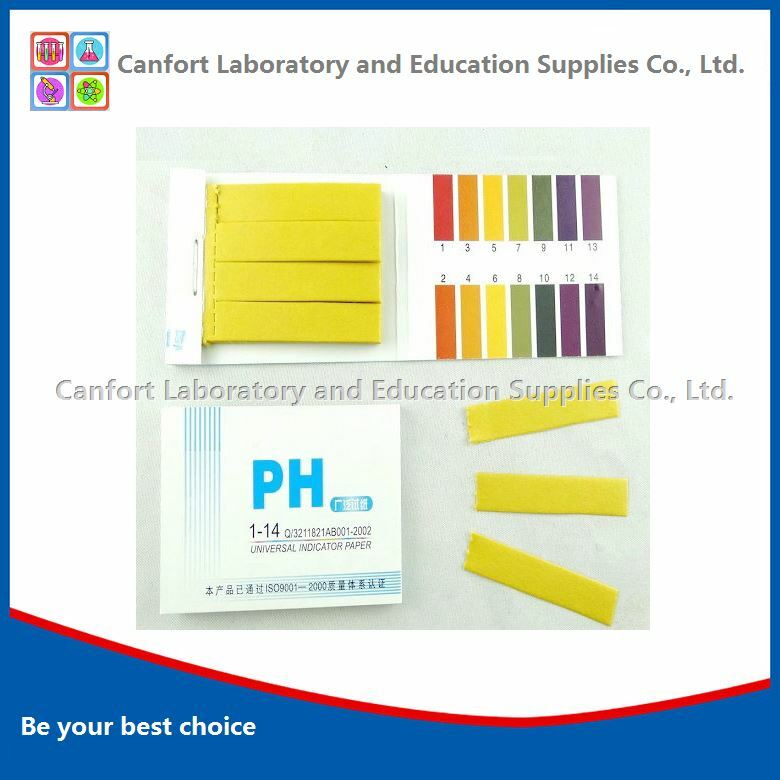 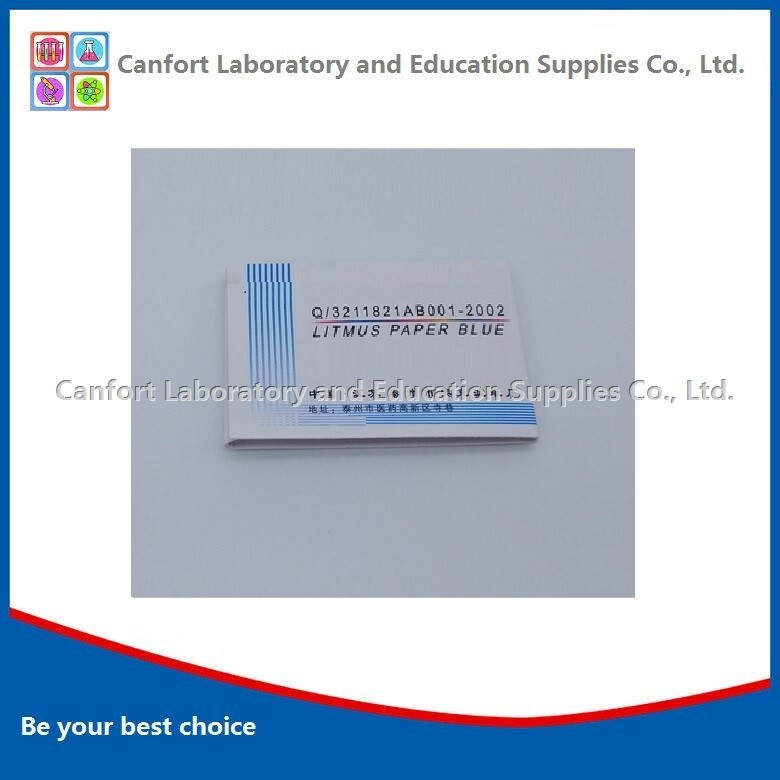 ph paper(Indicator paper) is one of most used laboratory consumables.PH paper is used to determine if a solution is acidic, basic or neutral. 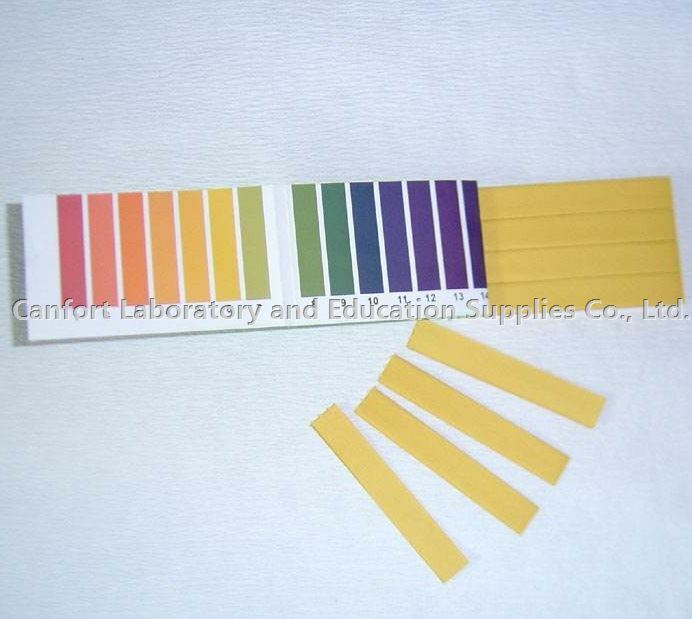 This is determined by dipping part of the paper into a solution of interest and watching the color change. 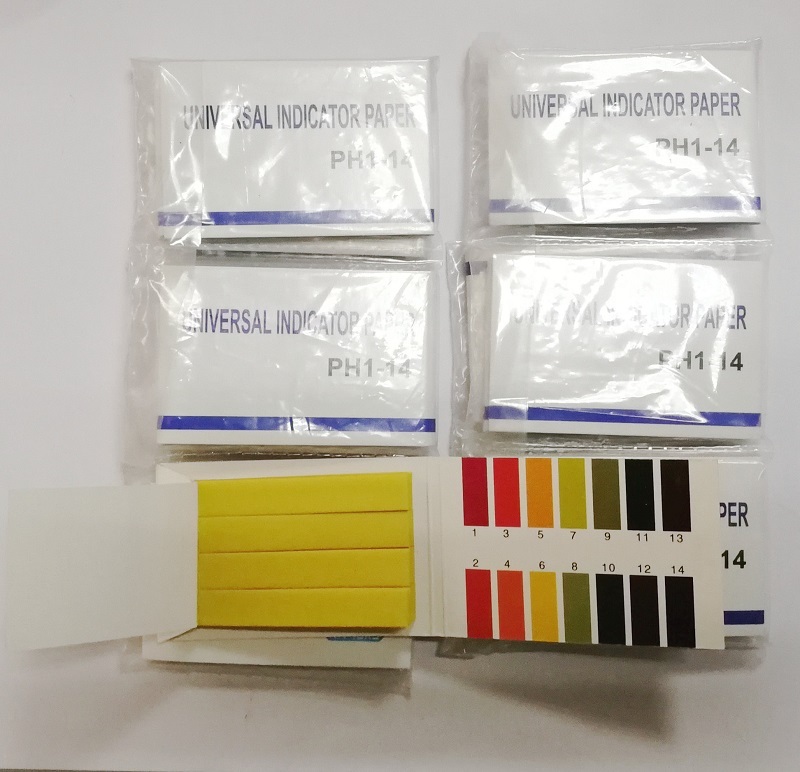 The packages that pH paper comes in often includes a color-coded scale indicating the pH that something has when the paper turns a certain color. 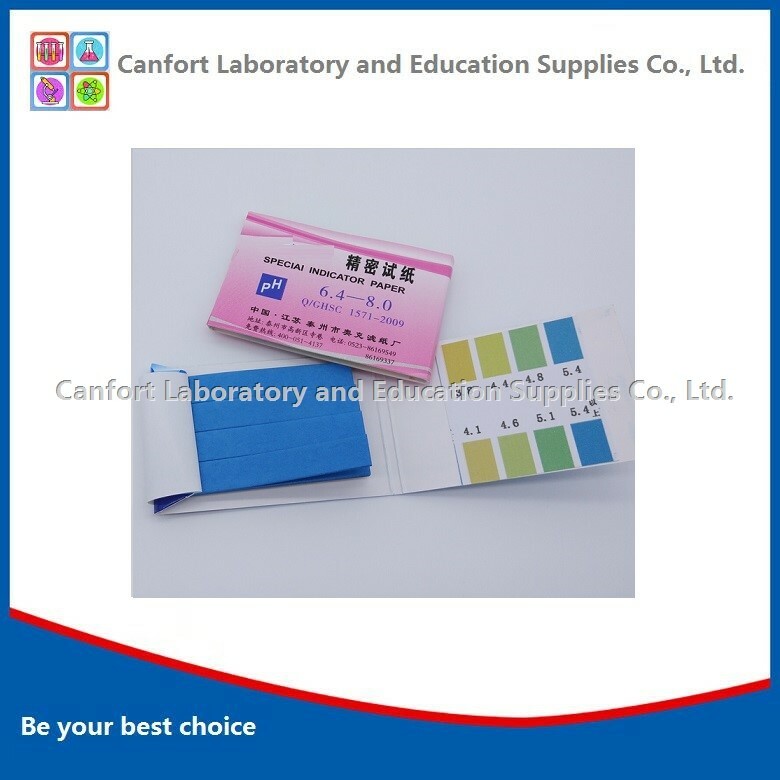 For instance, if the paper turns a dark greenish-blue, the pH may likely be around 11 to 14. 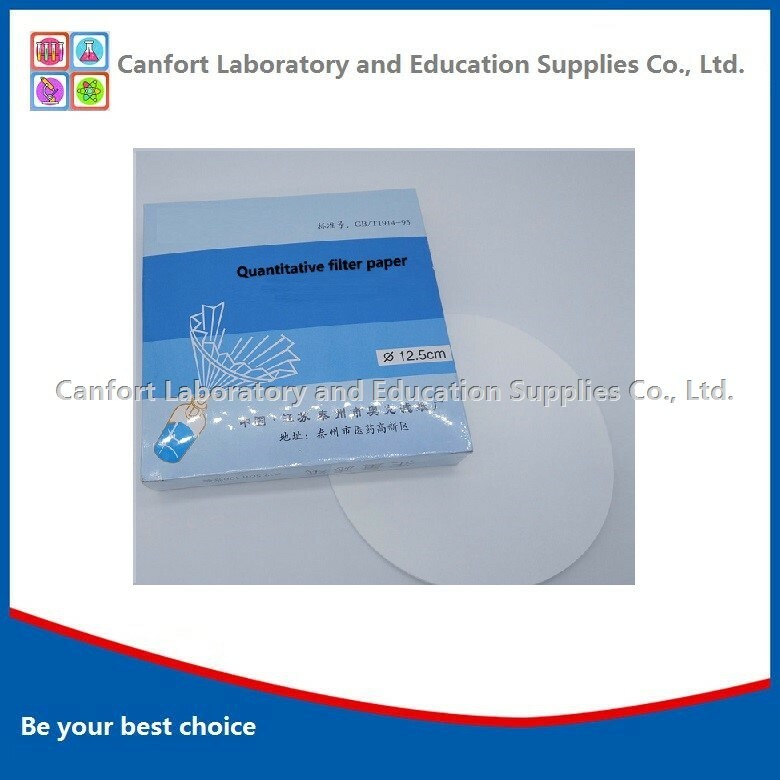 You can find a wide range of pH papers on our website. 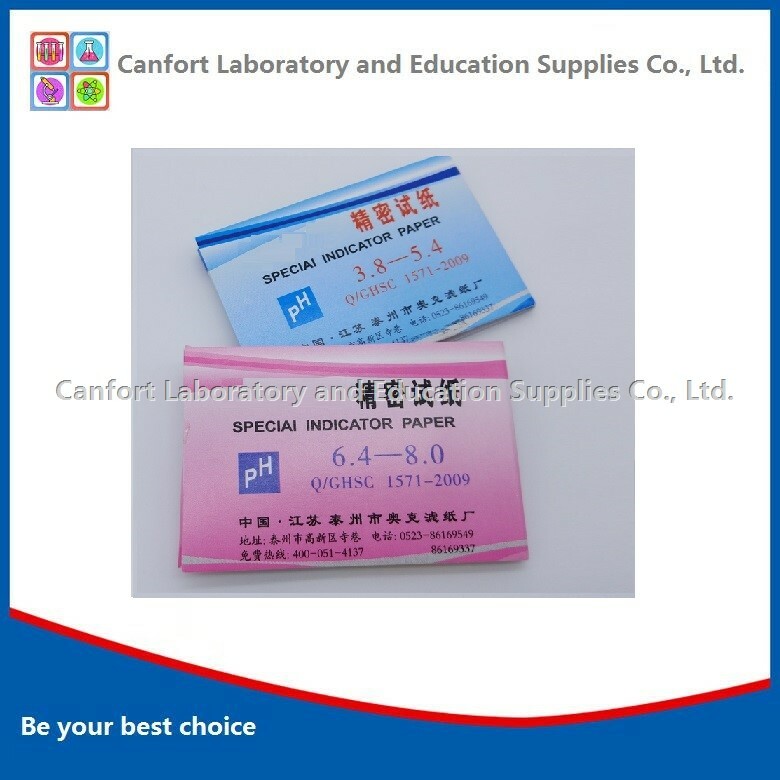 including Universal ph paper and special Ph paper.